This is the official Instagram site for Kiyomizu-dera temple, Japan. 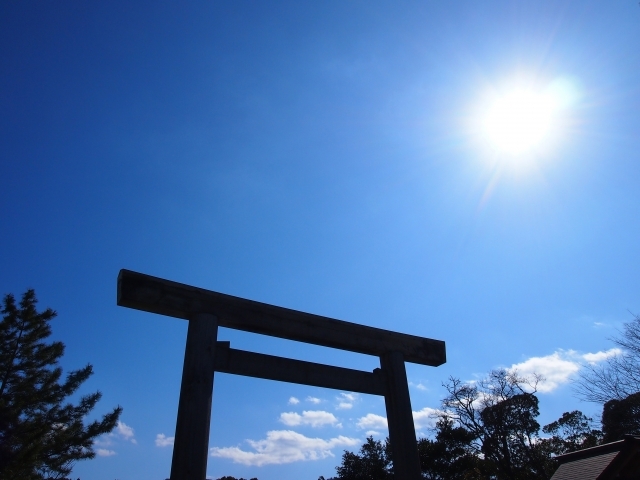 Welcome to the official Instagram account of ISE-JINGU,Japan. This is the official Instagram site for kifunejinja. This is the official Instagram account of Dazaifu Tenmangu Shrine, Japan. This’s official account of Mitsumine Shrine. Kennenji is the oldest Zen temple in Kyoto.